Do you remember the days that we carried a bulky Sony Walkman listening to the music? It was 1979 when the Walkman was created. It was hip to carry one around. Sony thrived on success of its electronics. In 1997 music and electronics defined what Sony is. That was then. In 2011 Sony’s income form music is far less than one fifth of the companywide revenue. Today most of us carry an iPod and listen to much more delicate sweet sounds than those days. What is going on with Sony? It appears that they are late to the game. Sony has been trying to adept to the internet era for over decade. Its innovation lags behind most of the other industry leaders. Sony was the symbol of quality. It was stylish at the time. However, they couldn’t continue to charge the price for quality and style when others were producing less expensive yet quality products. Apple introduced iPod in 2001 and iTunes Music Store in 2003. 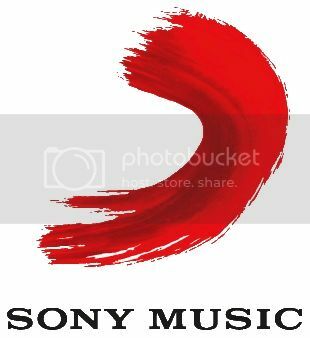 Even though Sony worked with other developers at the time they were late to execute and Apple began to capitalize the music industry. People say that compartmentalization of Sony lead to its demise in music industry prominence.